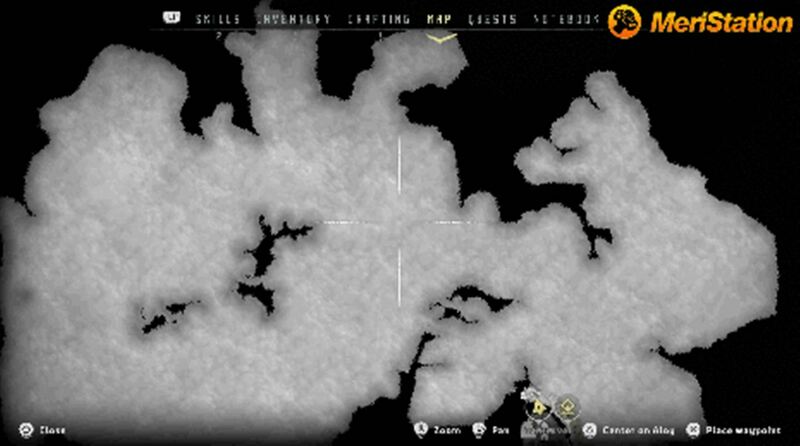 Horizon Zero Dawn is anticipated to be a best seller, but one thing remains unclear... How large is the map in Horizon Zero Dawn? We may have just gotten our first look at the answer! Horizon Zero Dawn looks to be a very promising title for the PlayStation 4. The game has been teased for what seems like forever at this point and with the release date growing ever so closer, it only seems like it’s getting farther and farther away with the excitement building. While the game launches on February 28th, there’s still a lot of things that have peaked fan interest and have yet to be fully addressed. 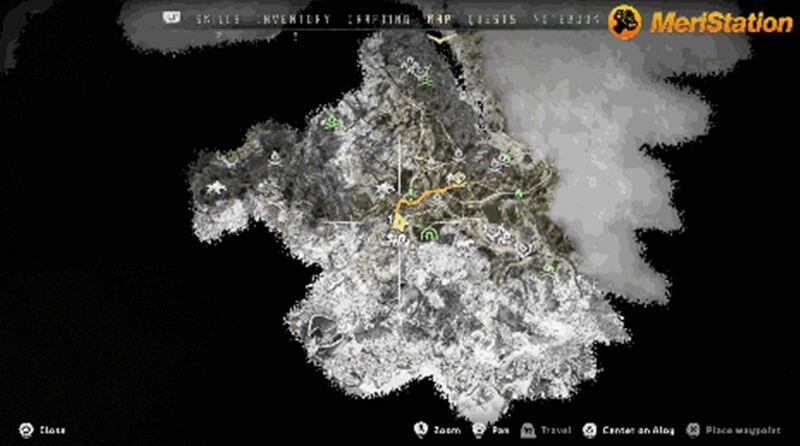 One such thing is the size of the map and the nice part is, that may have leaked earlier in the day via Neogaf. Horizon Zero Dawn looks to be a fully fascinating and captivating open world but as with all open world titles, just how large is the playable area? 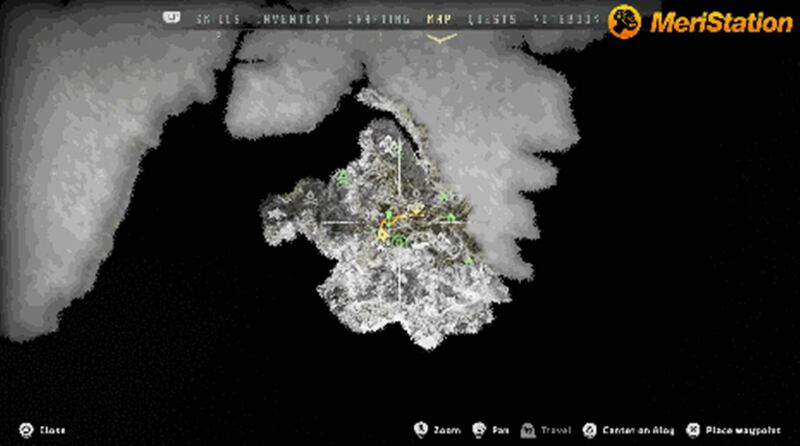 How long will it take you to explore the world around you while completing quests? As mentioned, Neogaf was here to supply wide eyed enthusiasts with their looks at the map and images from avideo that YouTuber Meristation uploaded to the site but it was eventually removed. 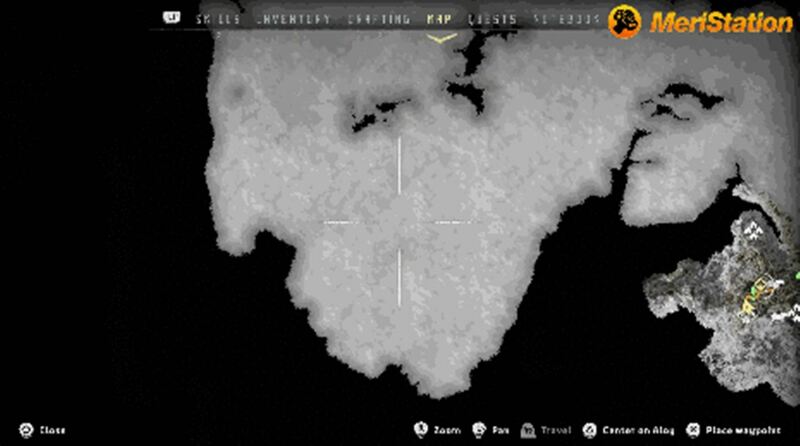 The odd part was though, only the portions revealing the map were removed. 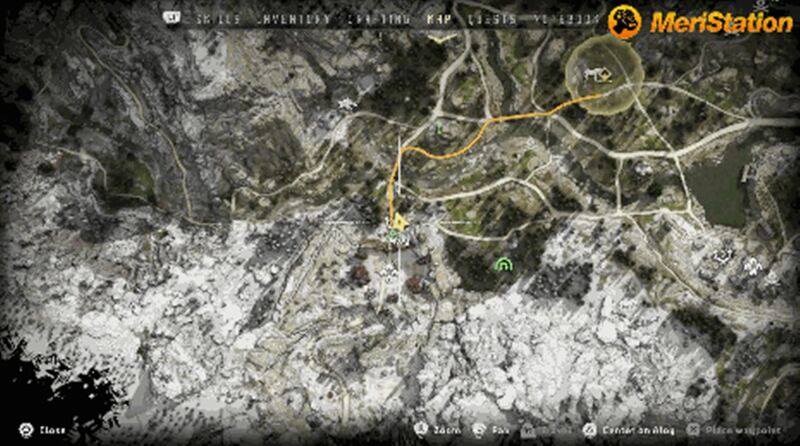 That’s where Neogaf stepped in and saved the day, their sharp eyes caught screenshots before they were removed and from here on out, we have a look at what the map may entail. 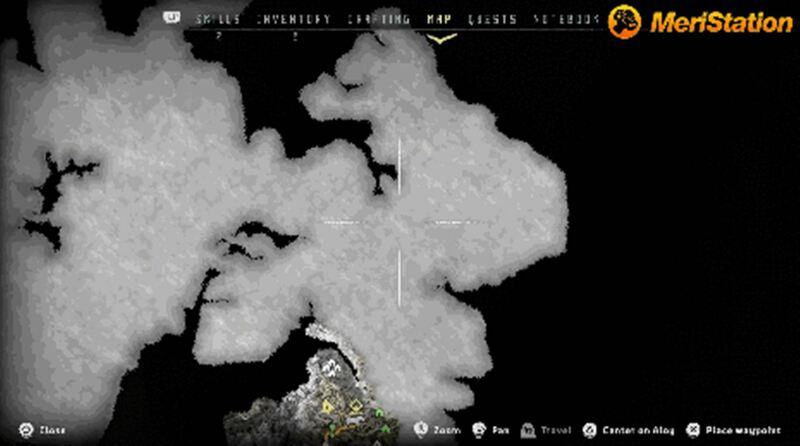 Below is a listing of the images for the map but as for what this means for the time it will take in Horizon Zero Dawn to explore the full map, that is a question yet to be answered. If any other open world exploration and RPG titles are any indication though, Horizon Zero Dawn should prove to be nothing short of spectacular and to fill our plate with exploration. The main comparisons on the market could entail that of the current Grand Theft Auto 5 and perhaps the upcoming (and also highly anticipated) Legend of Zelda: Breath of the Wild. While Zelda looks to be a bit more expansive, Horizon Zero dawn looks to fall somewhere between larger than GTA 5 and smaller than Legend of Zelda. To what extent, we don’t know but if the already released GTA 5 is any indication with all there is to do, there’s certainly going to be no shortage of fun times to be had once we get something larger for the full release of Horizon Zero Dawn. Horizon Zero Dawn releases in just a few short weeks and the anticipation is killing us, let us know if you’re going to be picking up Horizon Zero Dawn at launch and if you’re excited to explore this giant map with us!